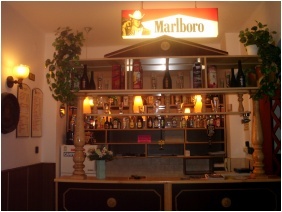 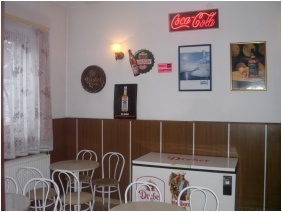 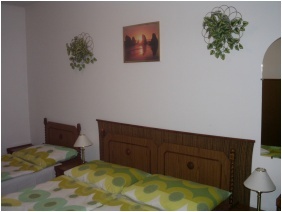 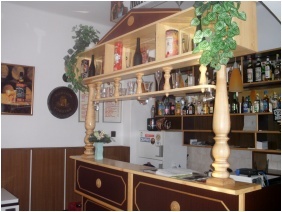 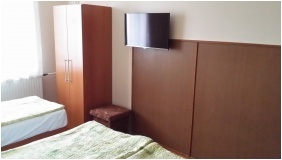 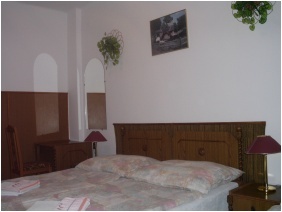 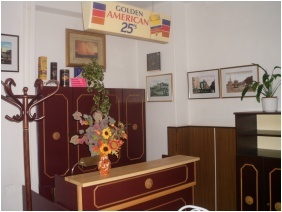 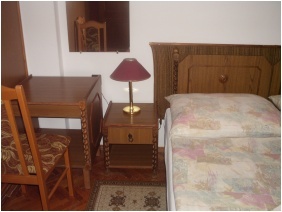 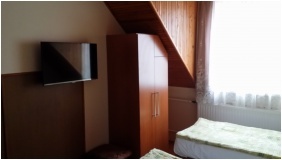 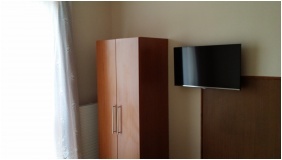 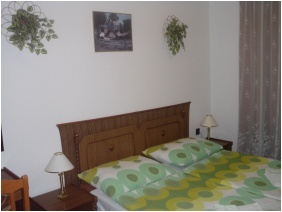 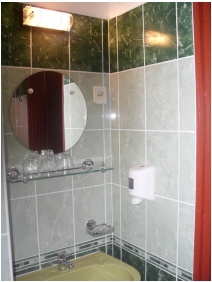 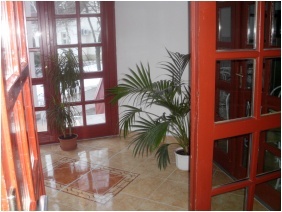 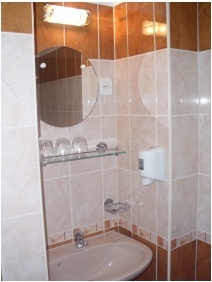 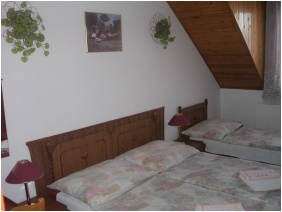 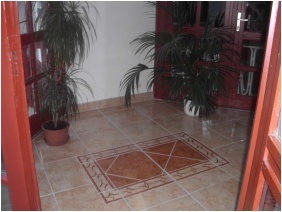 Pension Stop is located in the center of Debrecen and offers comfortable rooms, a drink bar and a safe parking lot. 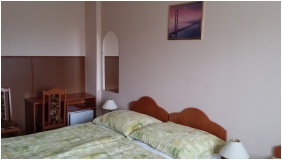 The pension is accessible by car from the capital city on the M3 and M35 motorways. 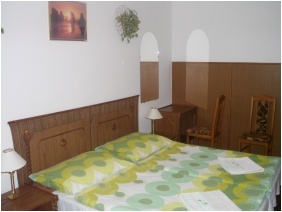 Turn down at Debrecen Eszak, and then come straight ahead from the bus station. 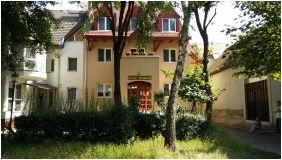 Turn left at Szechenyi Street. 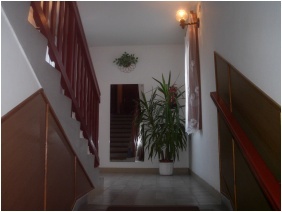 Turn right at Kossuth Street when cross the tram tracks; right after the bus stop drive underneath the building of Unicredit Bank. 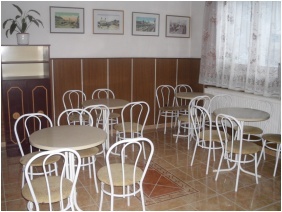 About 80 meters from the bank parking is available. 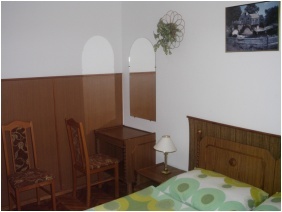 From the railway station of Debrecen, travel three stops by bus 31 (to Batthyany Street); or travel one stop from the bus station by one of the following buses: 19, 25, 25Y, 41, 41Y or trolleys: 3, 3A, 4. 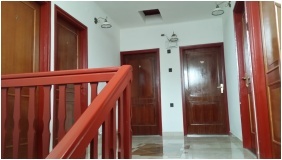 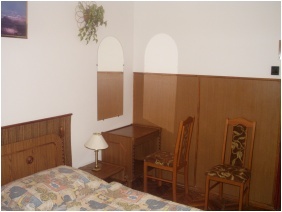 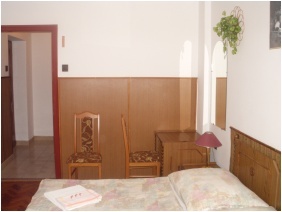 The pension awaits guests with 14 rooms, providing accommodation for 32 persons alltogether. 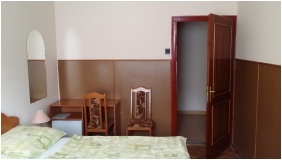 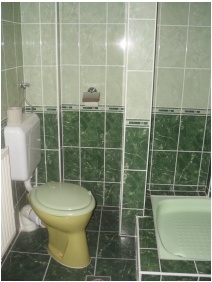 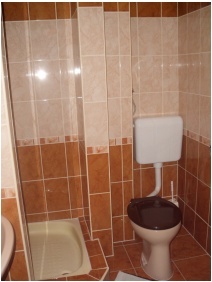 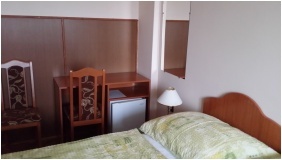 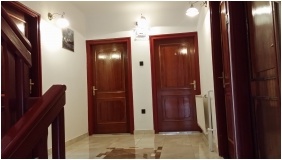 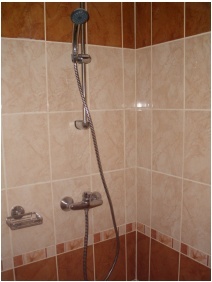 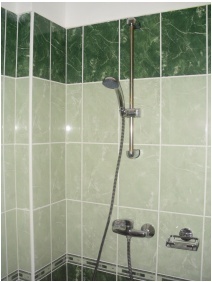 Rooms are equipped with a bathroom, television set and refridgerator; WiFi Internet connection is available in the entire building free of charge. 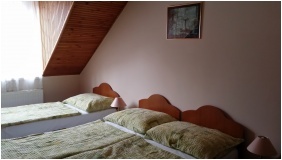 Check availability and best rates in Pension Stop !